Fund an Ocean Matters’ Hawaiian Scholarship for a Deserving Young Person! Hawaii was formed by the miracle of seeds carried by birds and wind finding purchase on rock made by mountains of fire rising in the remotest part of the Pacific Ocean. Help plant seeds of sustainability by donating to fund native Hawaiian students to attend future Ocean Matters service learning projects in Hawaii alongside young people from the Mainland. Just $1500 funds one Hawaiian student’s life-changing Ocean Matters experience, including scuba certifications, materials, and all marine biology instruction, as well as contributes to seahorse and coral reef conservation.We are seeking to raise $36,000 to fund 24 deserving native Hawaiian students to attend our joint project with the Hawaii Institute of Marine Biology seahorse research project over a four year time period.Join us. And be the wings upon which seeds of sustainability find fertile ground. For more information about our Hawaii project or other ways you can get involved, please email us! Donate $20 or more before Earth Day, April 22 and receive this full size blue marble flag to proudly fly at home. Because the ocean matters! Click the link above to donate through our online portal. Be sure to include your address so that we can send you your flag. Here at Ocean Matters we believe that our young people are our best resource in helping to solve the problems facing the sea. We empower young people to see that their actions can and do make a difference—both at home and abroad—through projects on threatened marine habitats where the necessity and positive impact of their work is visible. You can make a difference, too! Help fund a deserving student to attend an Ocean Matters program. Scholarships are given to the most promising students who also demonstrate financial need. Help fund a deserving young person to devote a portion of his or her summer to service and in the process you will be helping to save more than just our seas. Provides a full scholarship for one deserving young person. Pays for five young people to be certified in scuba. Pays for all materials necessary to perform an underwater research project for a group of twelve young people. Provides SCUBA gear rental for one young person. Provides for tank air fills for one young person for the duration of the research project. 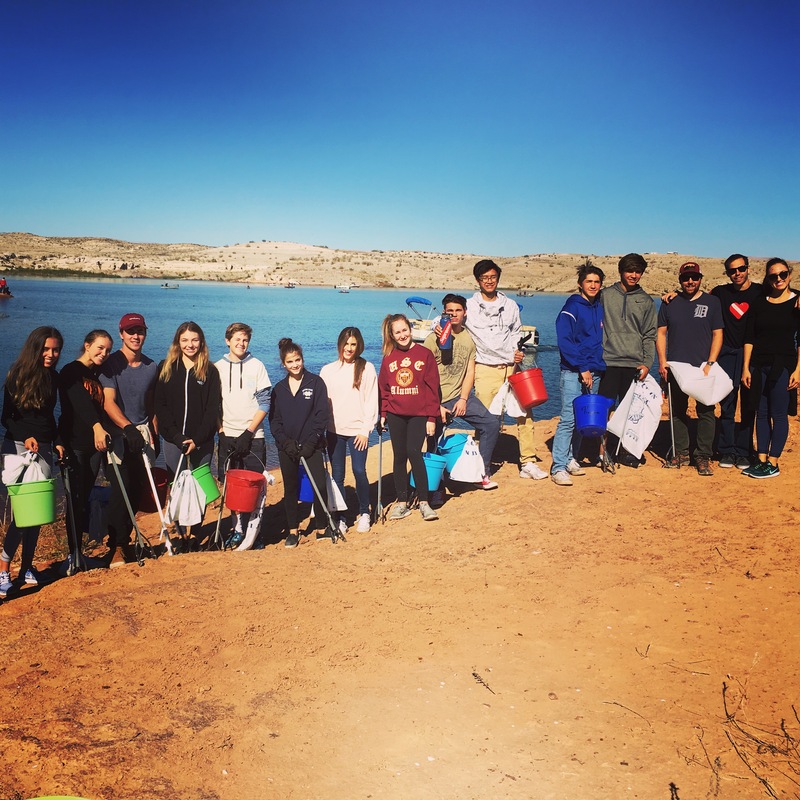 Host a Land-Locked Beach Cleanup! And if you can’t help financially, then get involved in one of our Land Pirates Land-Locked Beach Cleanups. Please help spread the word about our programs to your ocean loving friends. Share our page on Facebook or Twitter! Because the ocean matters. . .and you do, too!